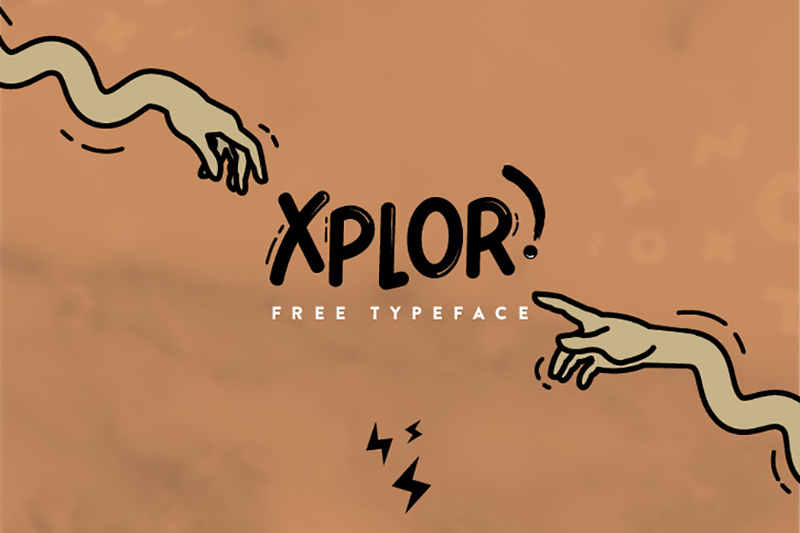 Xplore is a Typeface font which peculiar but also comical at the same time. It is suitable for you who want to look different and give your design, quotes, poster or logo the center of attention. This font is available for commercial and personal use. Thanks to Jimmy Kalman who released this unexpectedly attractive font for free. Check out his latest updates on his portfolio for more of his works!